Thank you for the opportunity to tell everyone about my events! I’m Linda and I run the Mum2Mum Markets in Basingstoke, Eastleigh and Southampton. Mum2Mum Markets are community events where parents (and grandparents and friends!) can buy and sell high quality nearly new baby and children’s toys, clothes and equipment. Our friendly, popular markets are all held indoors and usually see between 200 and 300 shoppers at each event. 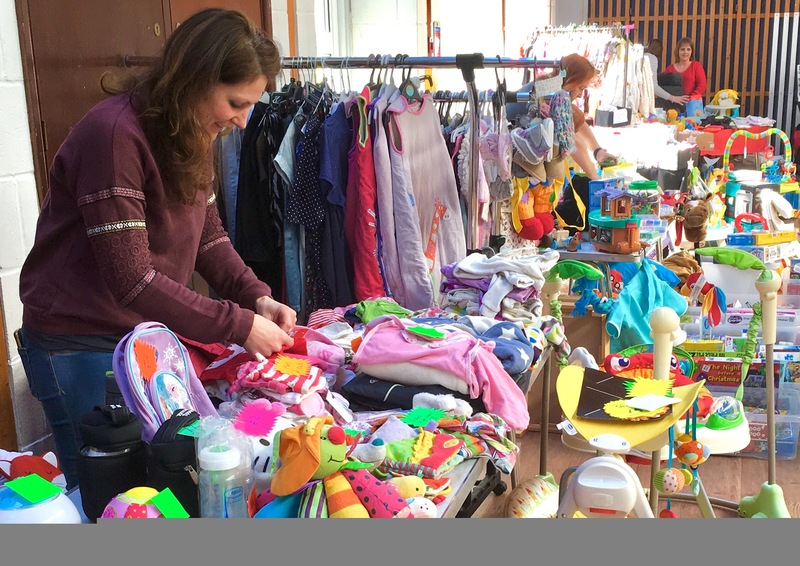 Our stalls are packed with toys, games, books, clothing, shoes, walkers, buggies, play mats, bedding, travel cots, trikes, ride-on toys, sterilisers, nursery equipment – and more! 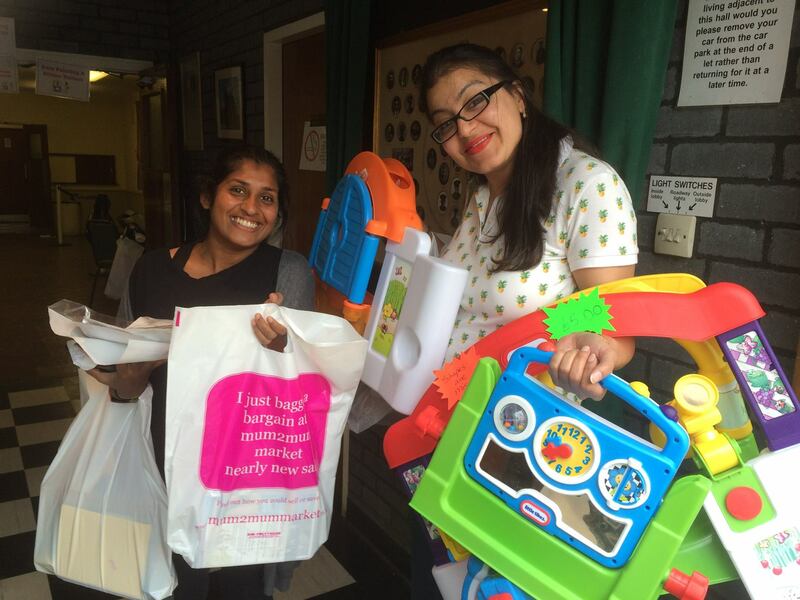 Our events are aimed at age 0-6 years and maternity. 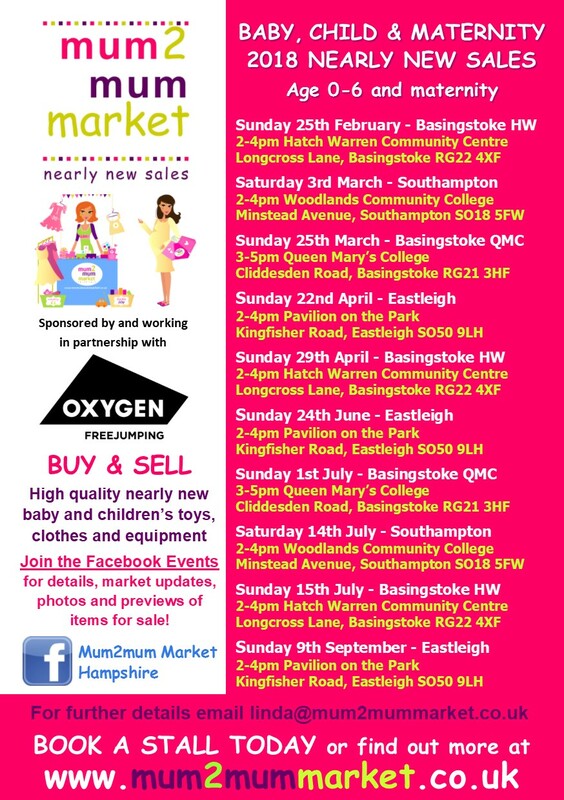 The Basingstoke markets are held at Hatch Warren Community Centre and Queen Mary’s College, the Eastleigh markets at Pavilion on the Park, and the Southampton events at Woodlands Community College. To book a stall, simply visit our bookings website at http://www.mum2mummarket.co.uk/book-a-stall.html and select your market. We supply the tables, and you keep 100% of your takings on the day! 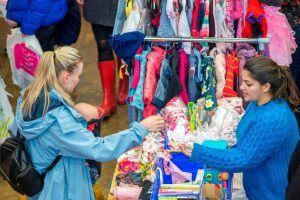 Each stallholder receives our useful Information Pack a couple of weeks before the market, which is packed with information, tips and advice on sorting, displaying and pricing their goodies. We have a loyal group of repeat sellers at each location and stalls usually sell out well in advance of each market. If you’re looking to shop at our events, you’ll find our stalls packed with amazing bargains! 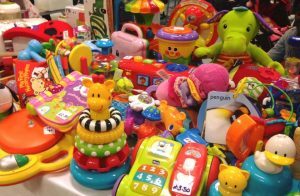 A huge range of high quality nearly new baby and children’s toys, clothes and equipment at a fraction of the retail price. You really can save a fortune! There’s no need to book to come and shop, just come along on the day. 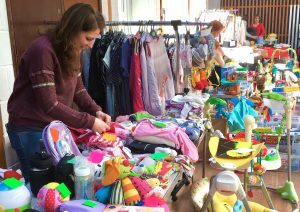 Adult entry is £2, children are free and there’s free entry for everyone for the last 30 minutes of each market. You can also download a 2for1 entry voucher from our website and bring a friend for free (or pay £1 each of course!). 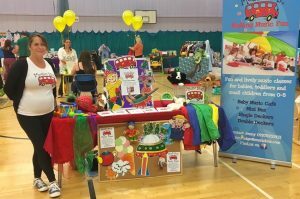 We also work with local baby and child related businesses, who promote their products and services through our events. There are a variety of ways to do this, including placing flyers in our goody bags, booking a business stall, or sponsoring our events. We love working with other local small business, so would love to hear from anyone looking to engage with local parents. 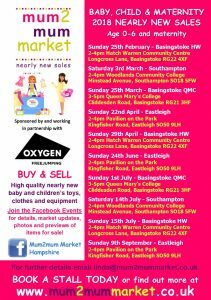 So whether you fancy selling or buying, we’d really love to see you at one of our markets – come and join us! 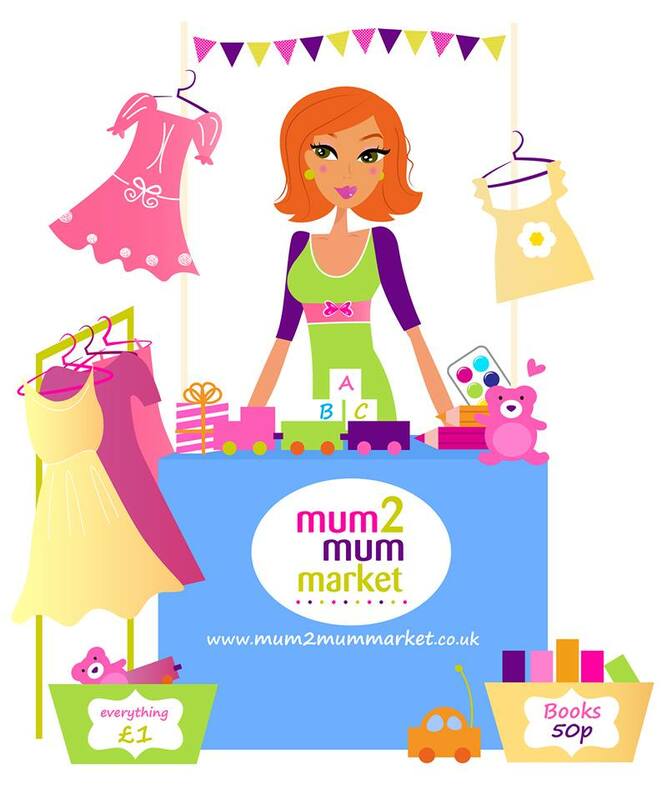 Please email me at linda@mum2mummarket.co.uk with any questions or enquiries – I’d love to hear from you.